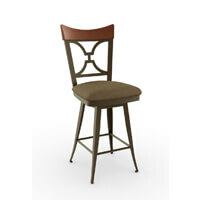 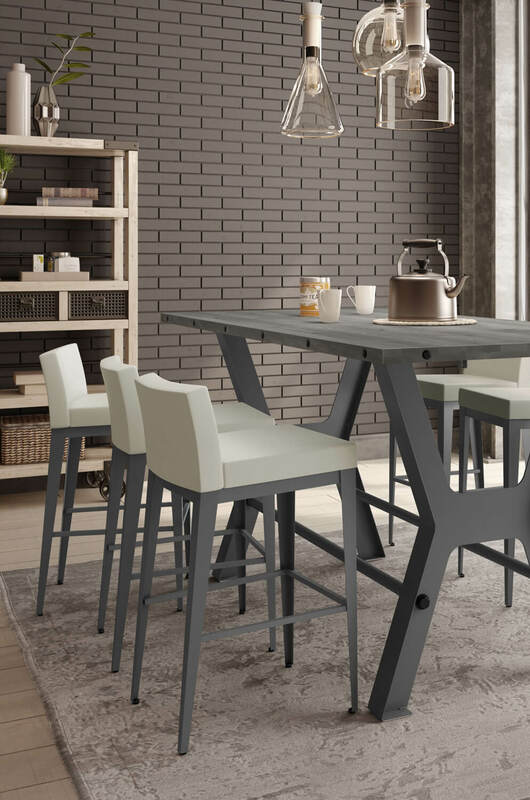 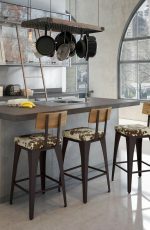 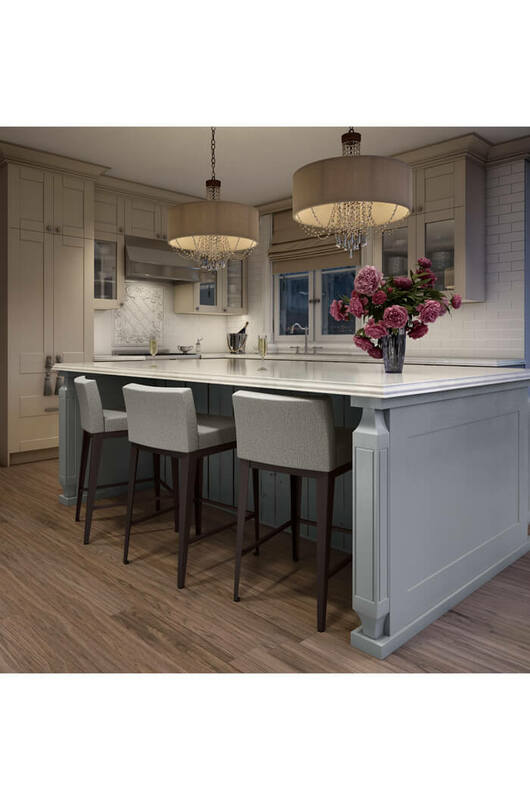 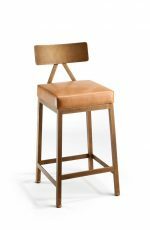 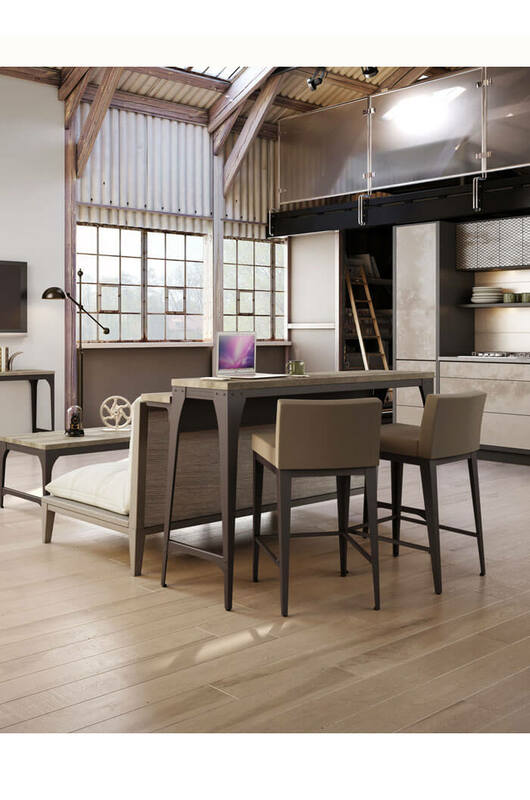 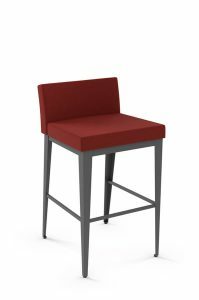 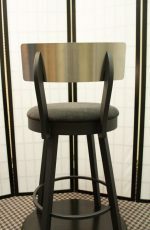 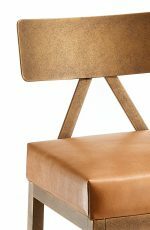 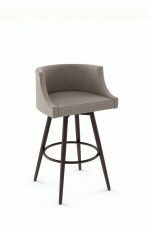 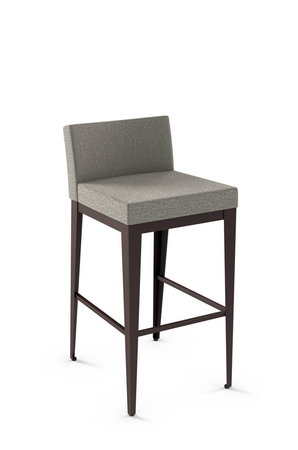 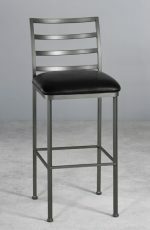 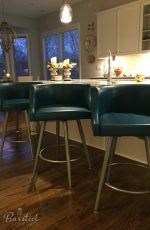 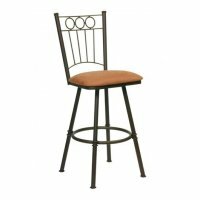 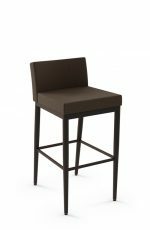 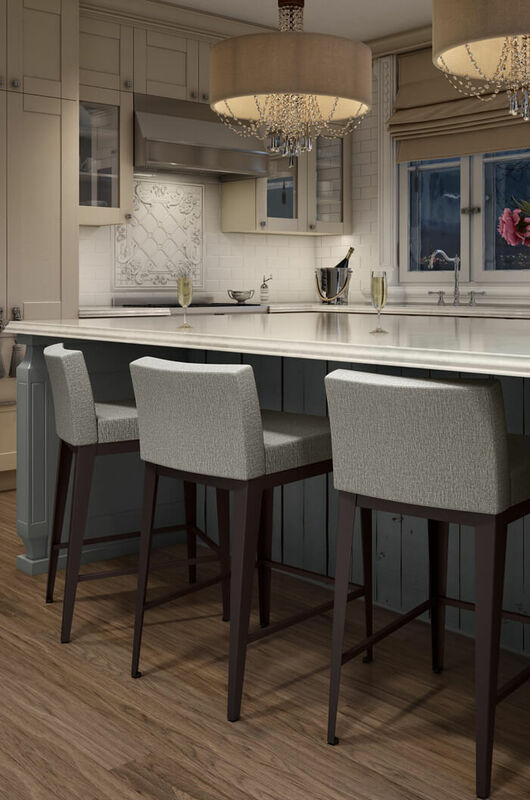 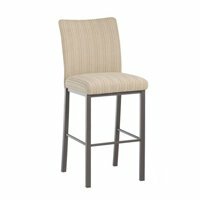 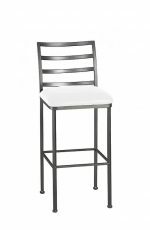 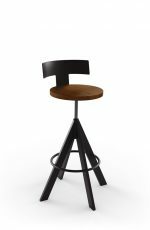 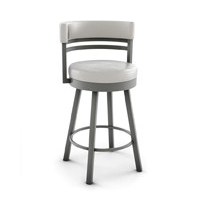 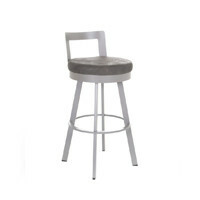 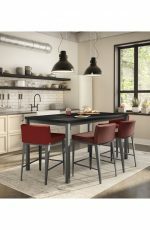 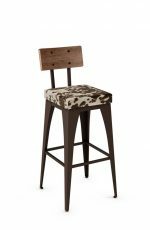 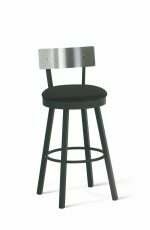 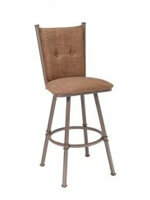 Buy Amisco's Ethan Modern Low Back Bar Stool - Free shipping! 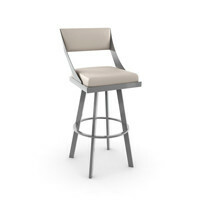 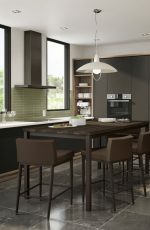 A model that adds a touch of sophistication in an unobtrusive, compact package. 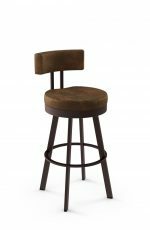 But don’t be fooled by its size—this stool has that certain je ne sais quoi and personality to spare. 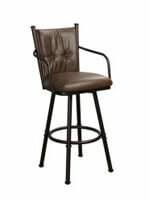 It’s bound to make its mark as a day-to-day mainstay. 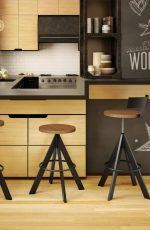 And on the practical side, it slips easily under the counter to free up space. 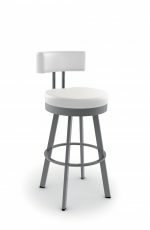 The model of the stool may not match the model in the video, but the assembly is the same.